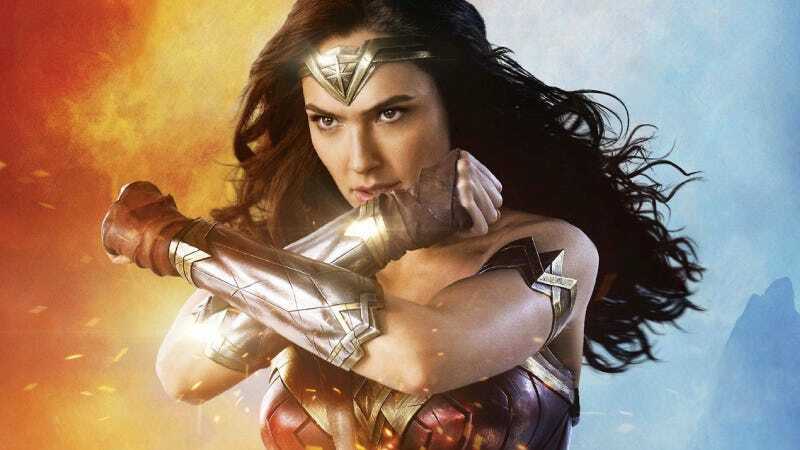 Given these tumultuous times, there’s a real comfort in knowing that WB/DC somehow managed to get a live-action Wonder Woman movie right while hilariously flubbing Batman and Superman. We should all be immensely looking forward to the film, which is why I very recommend you don’t watch these new, completely amazing clips. Did you see what she did to that gun? I hope not! It was amazing! And you definitely shouldn’t watch this fantastic clip which primarily features Robin Wright’s Antiope being a complete badass to the point she’s genuinely scary... until Diana essentially calls a time-out to remind everyone why she’s the one they call Wonder Woman. I promise, these are both so great you’ll be glad you didn’t see them.